ICC is introducing a new installation kit for ICC Distribution Racks&Cabinets. The hardware is rugged, durable and is designed for commercial applications. These versatile anchors are designed to fasten to both concrete walls, floors and all other concrete installation applications. 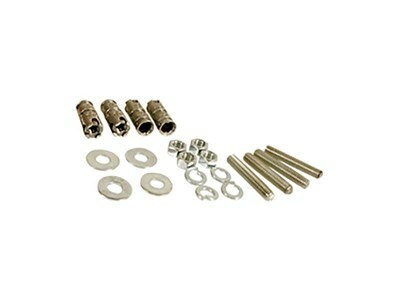 This kit can also be used to install ICC Wall Cabinets&Racks.